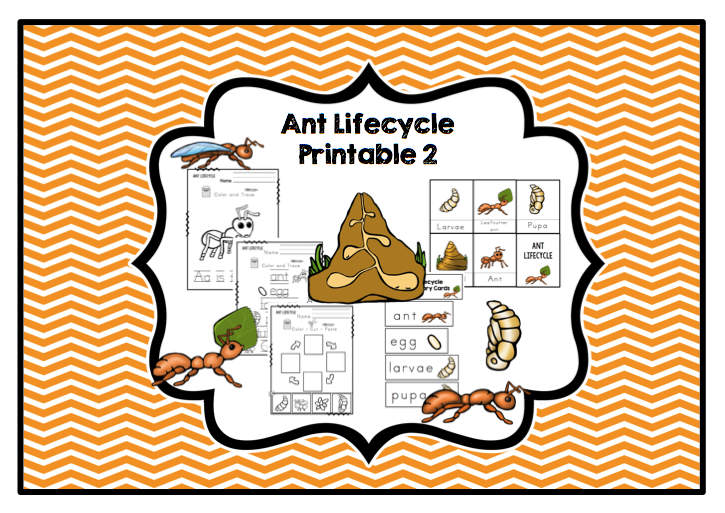 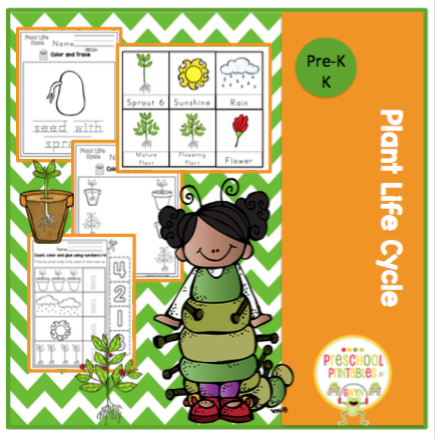 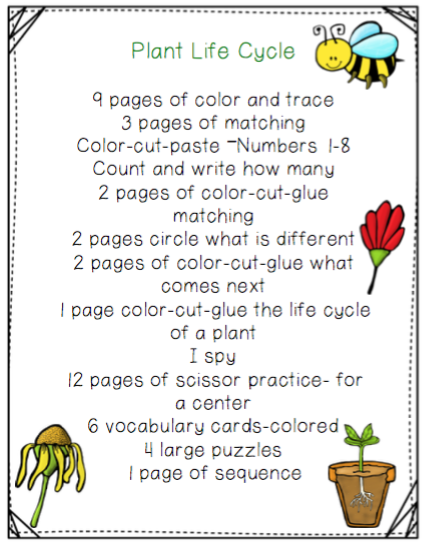 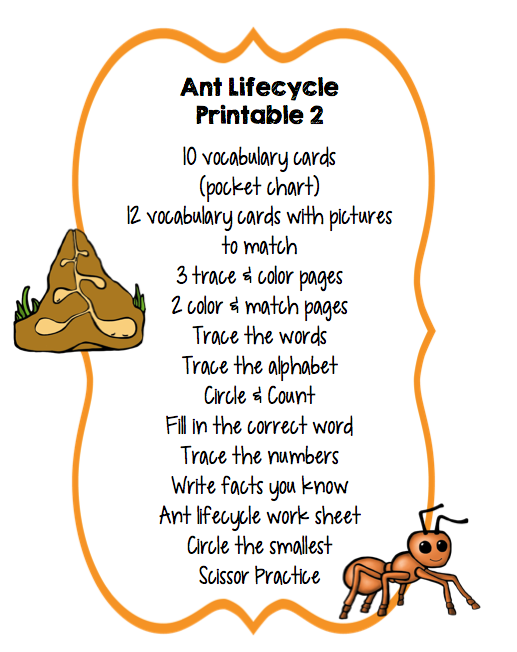 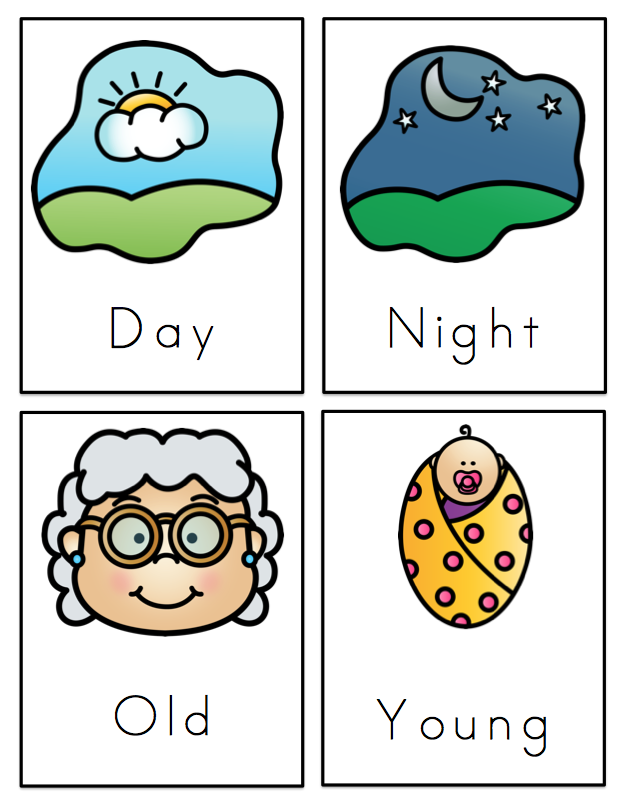 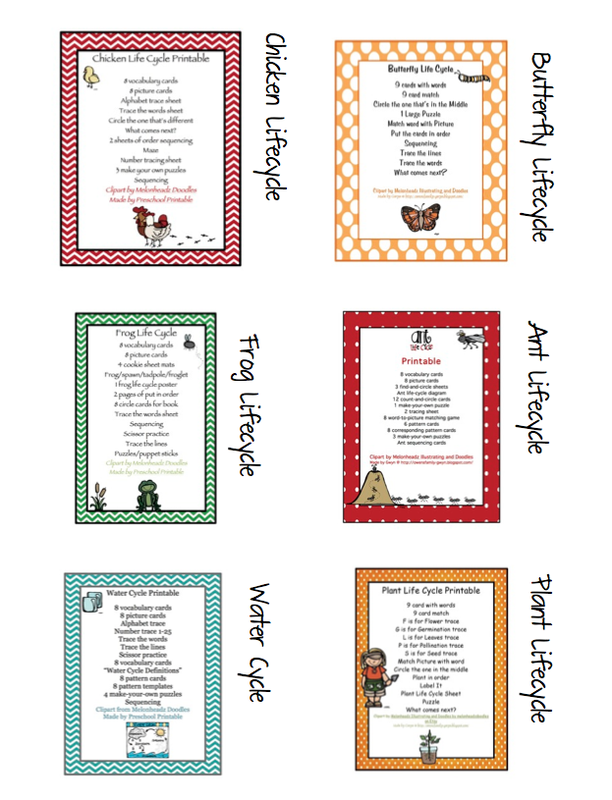 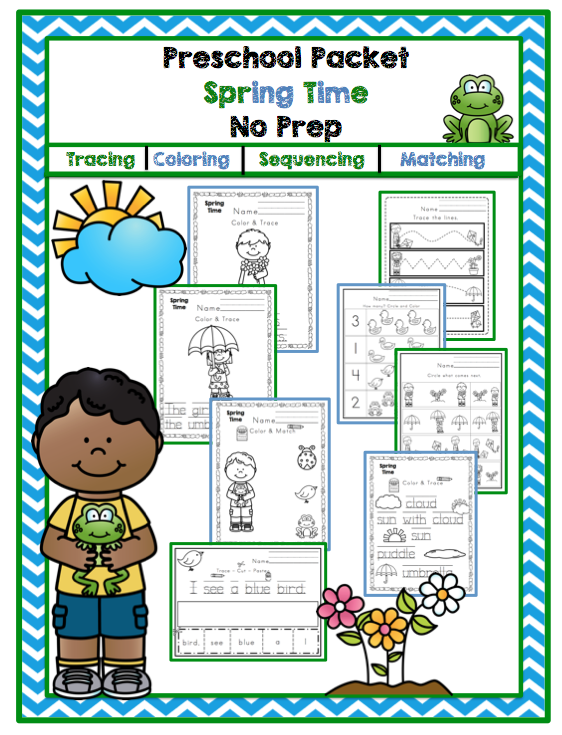 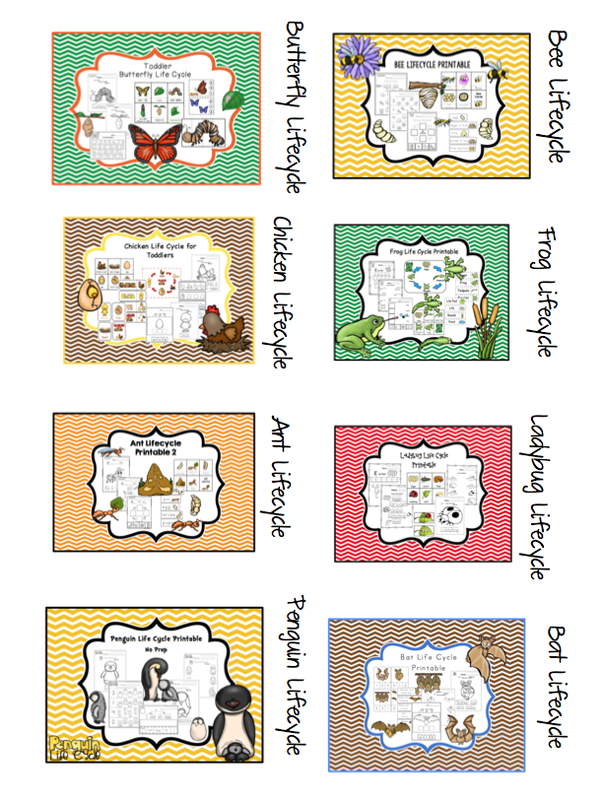 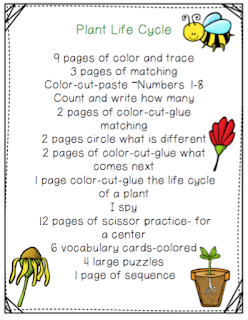 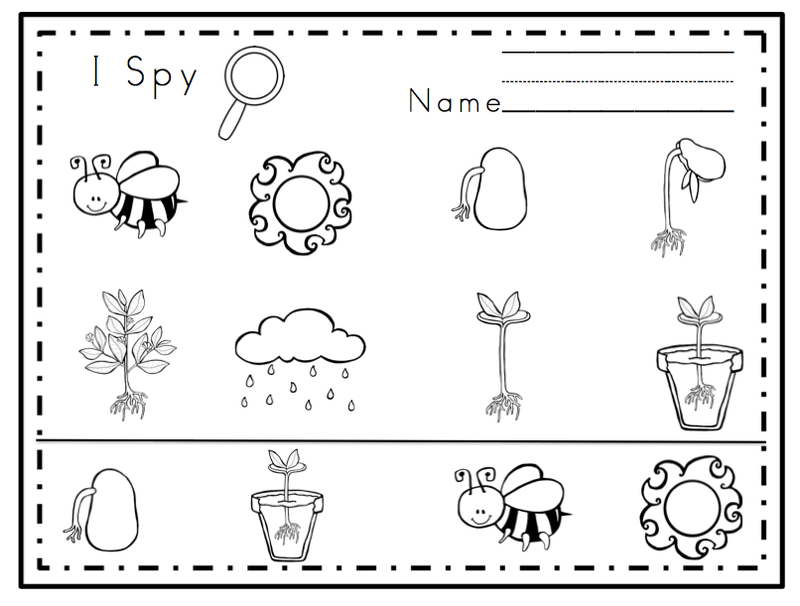 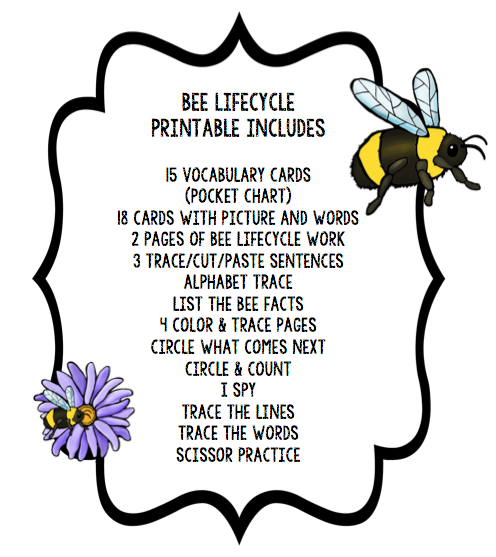 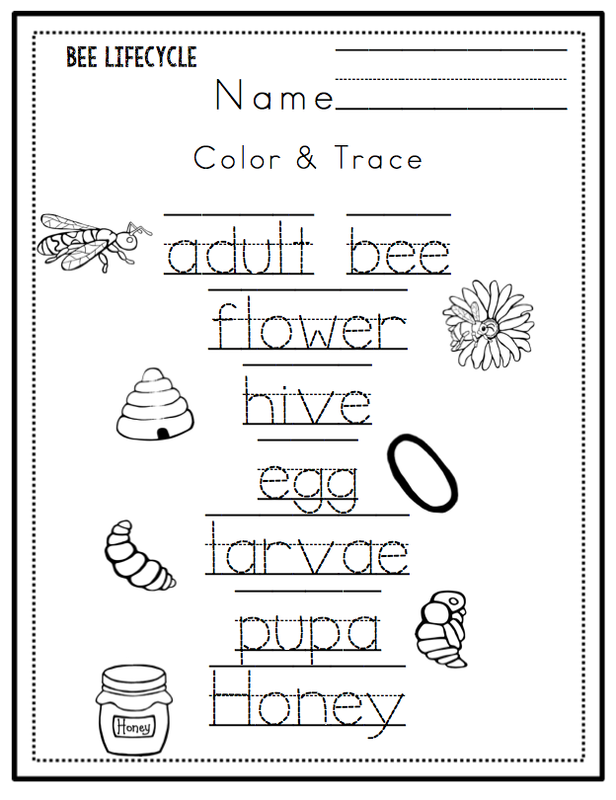 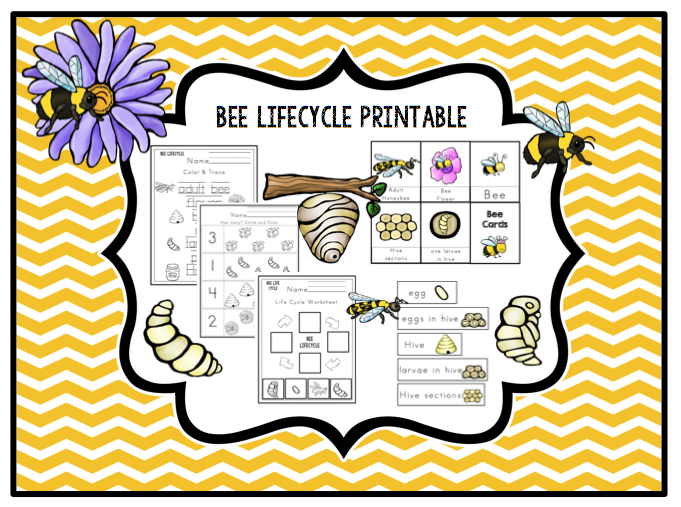 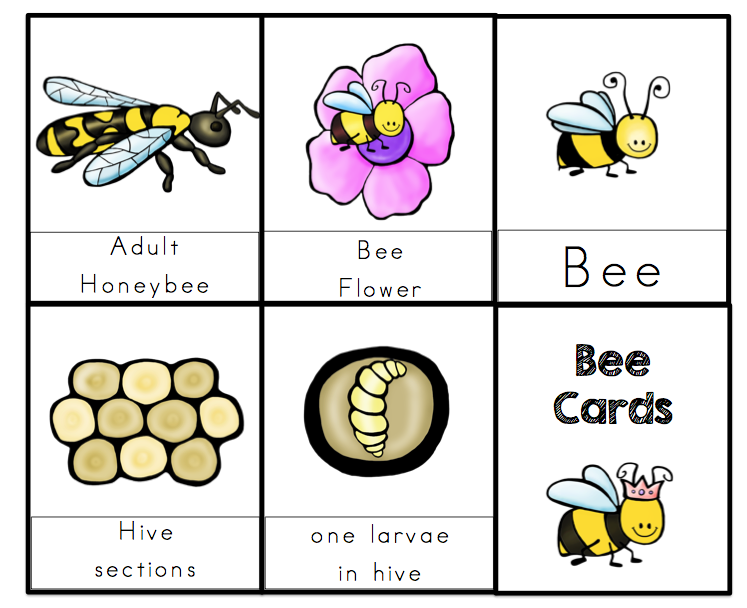 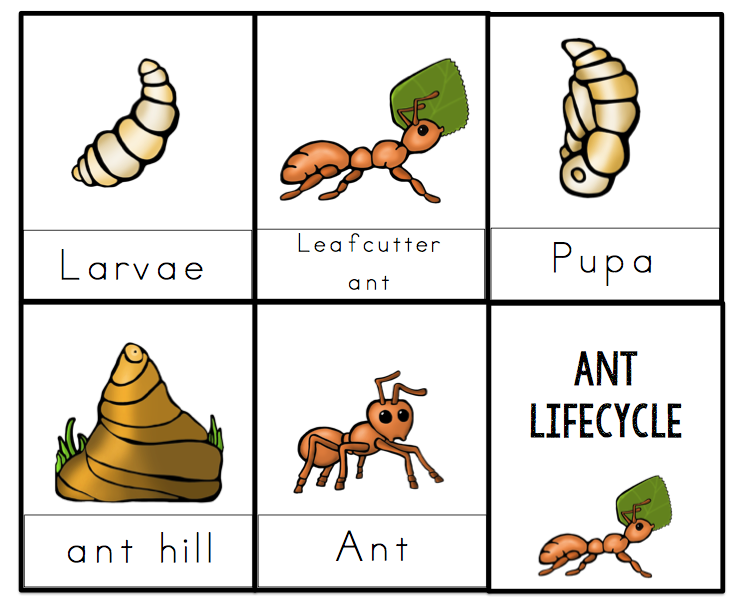 These Lifecycle printables are all made using Melonheadz clipart. 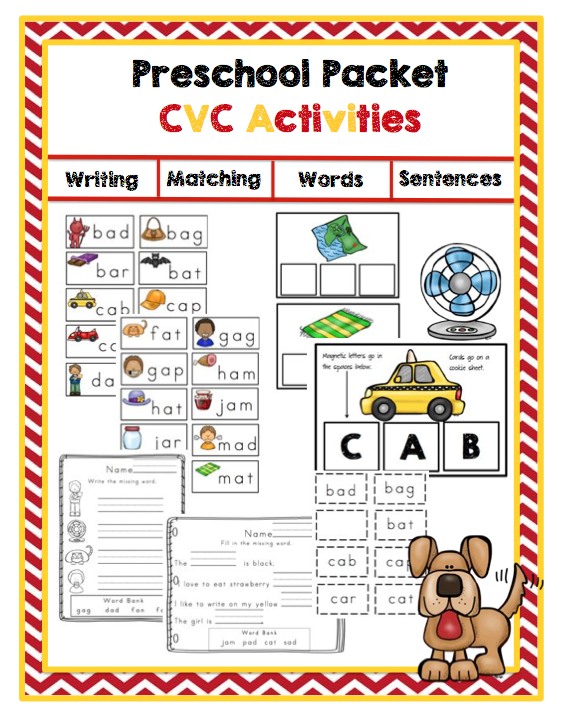 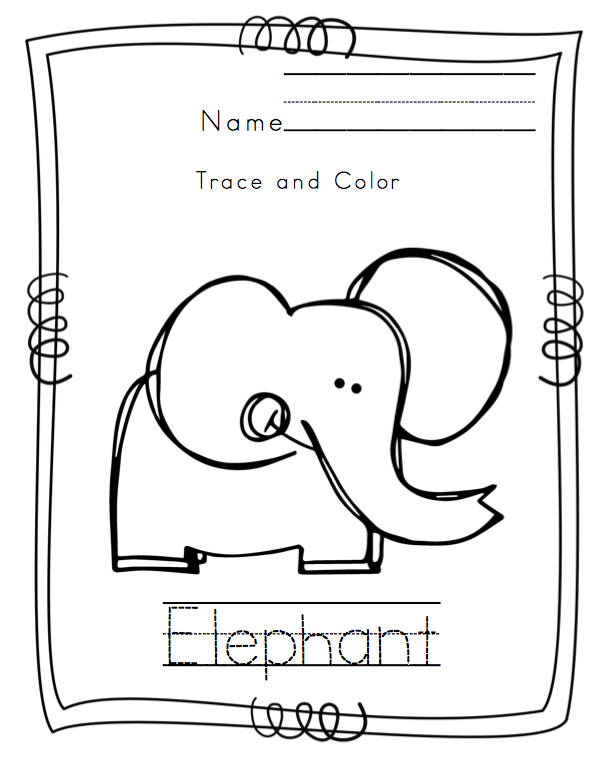 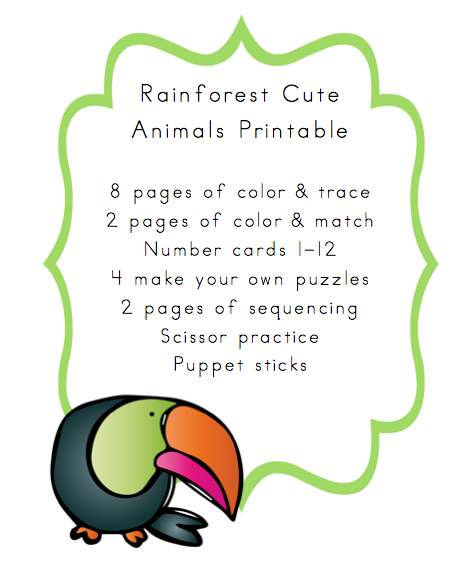 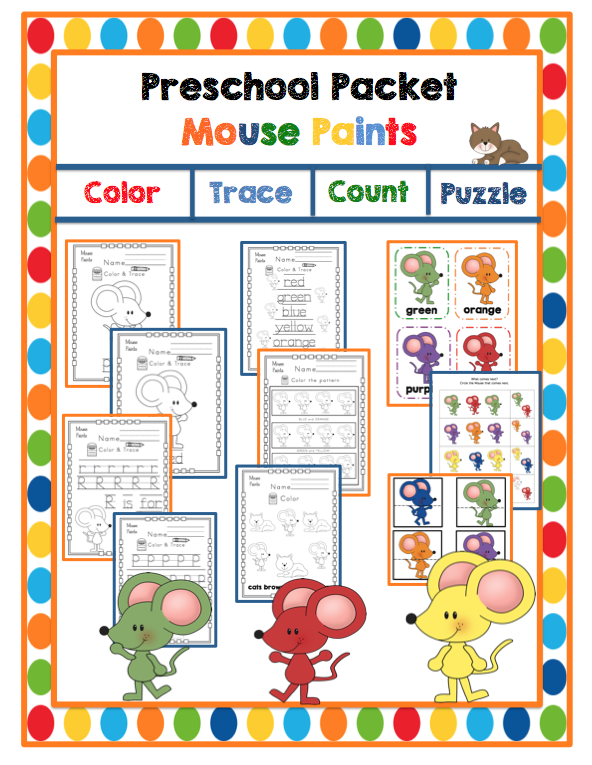 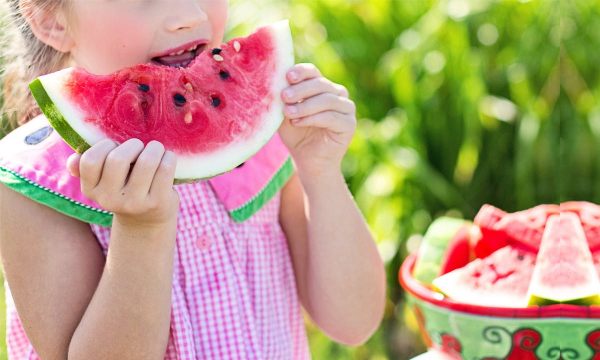 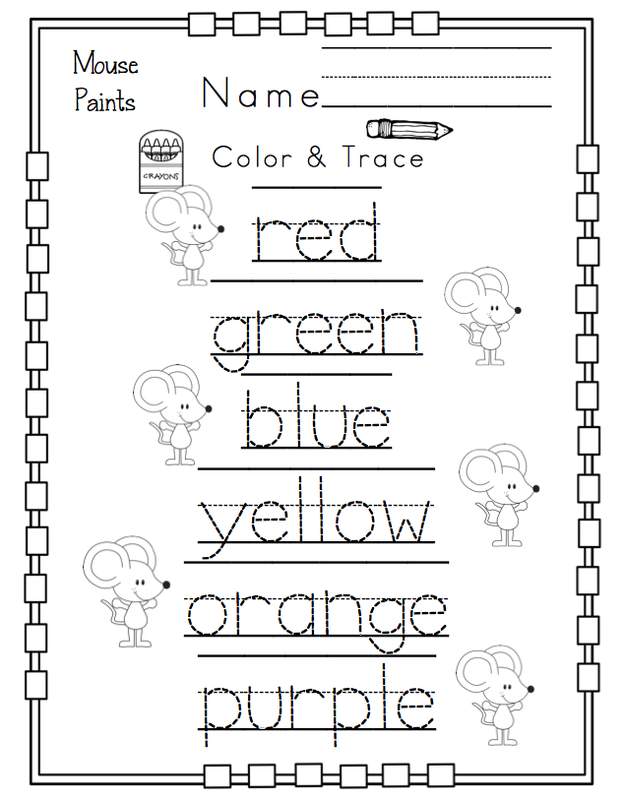 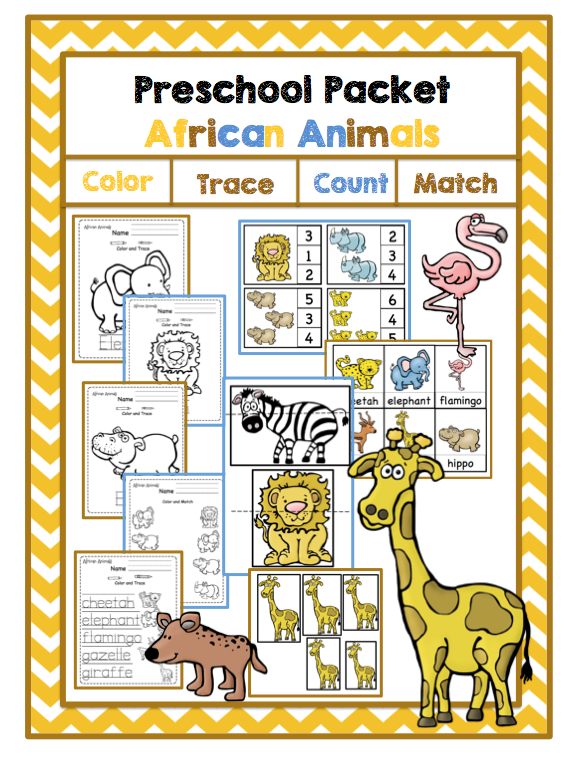 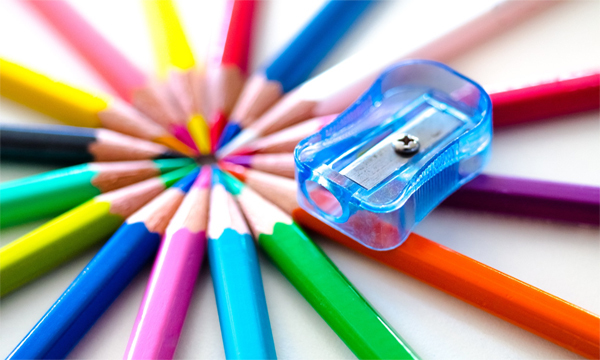 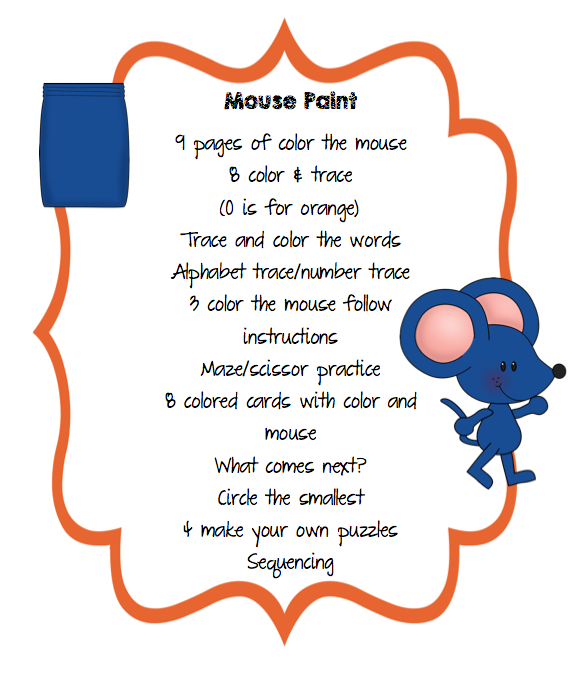 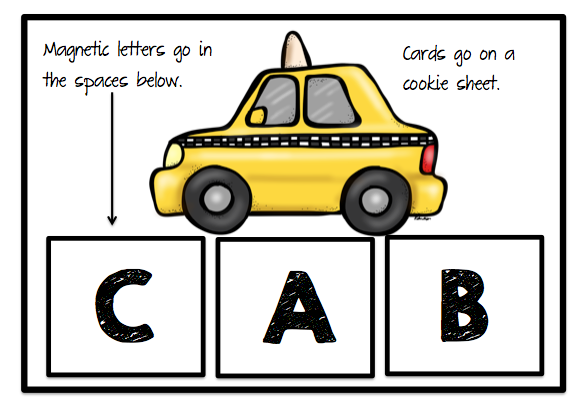 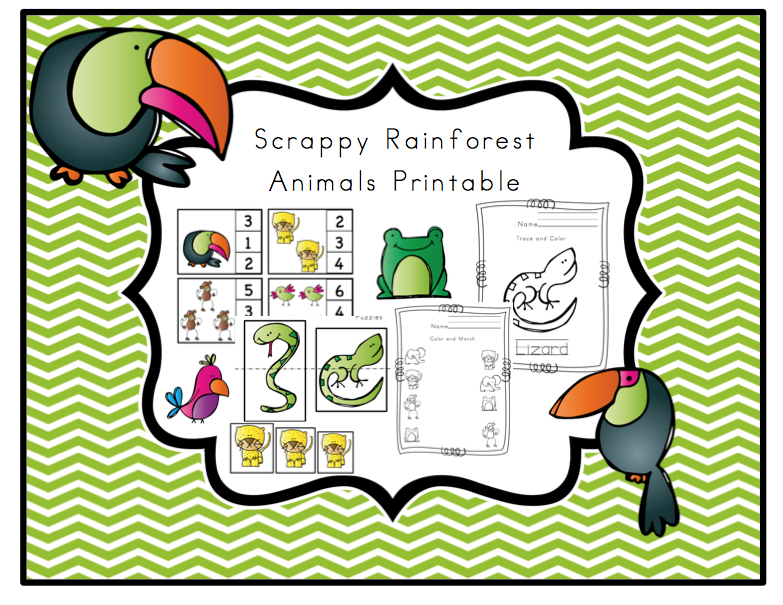 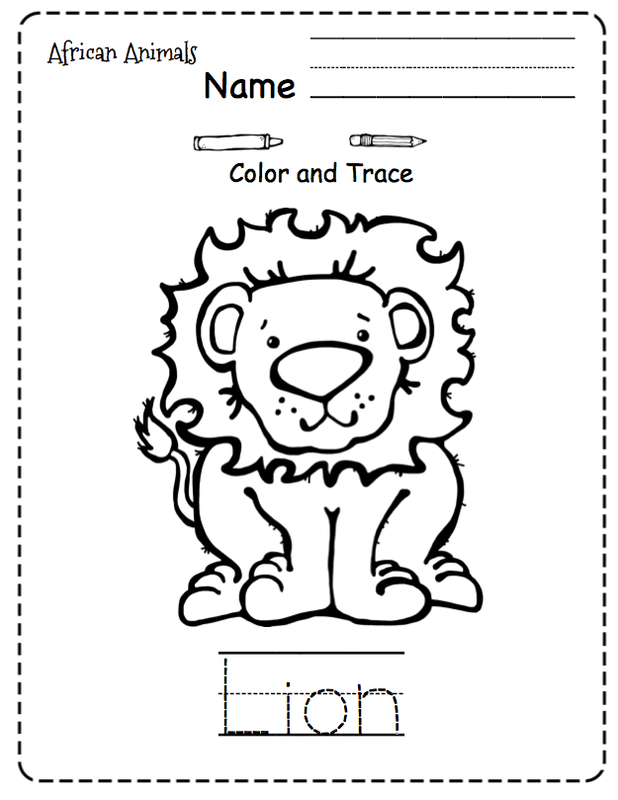 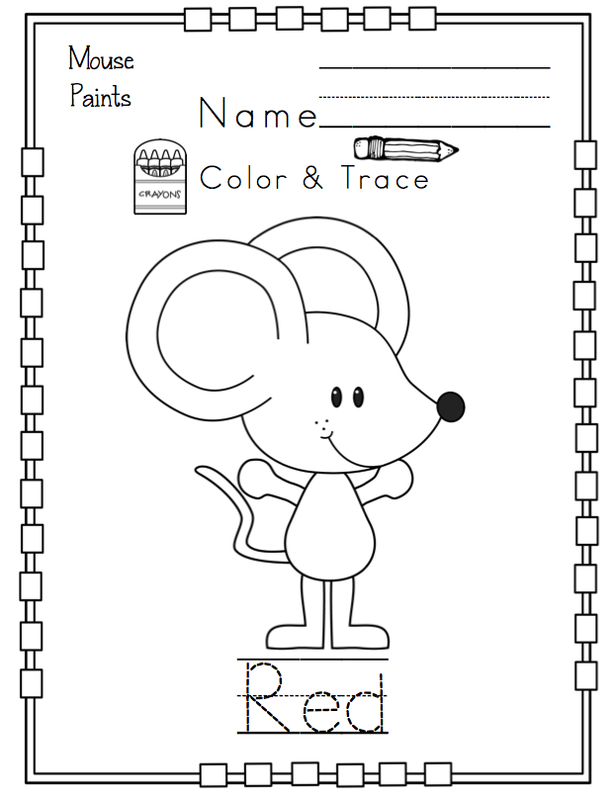 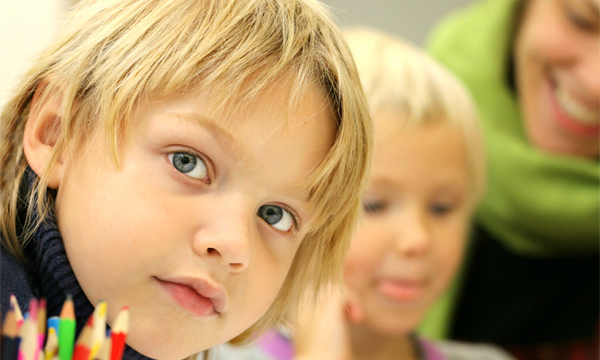 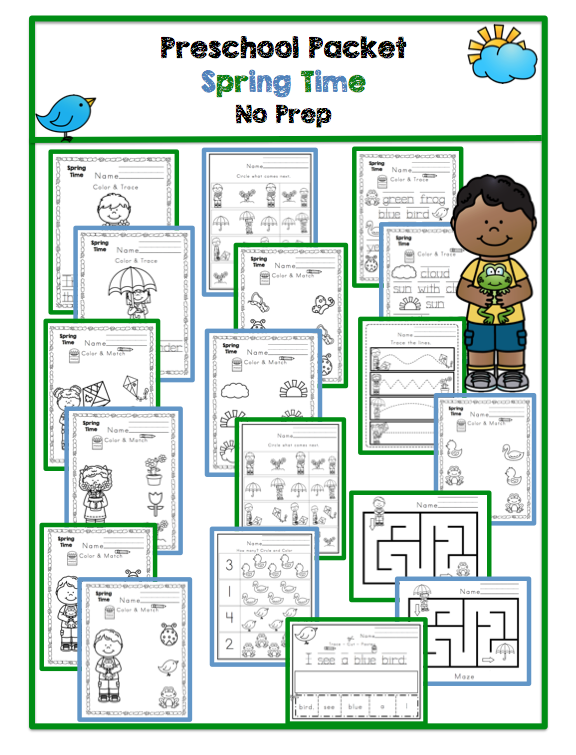 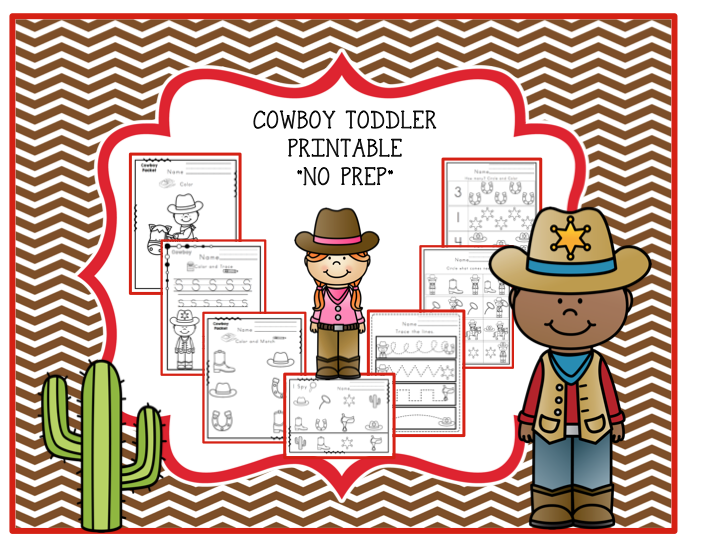 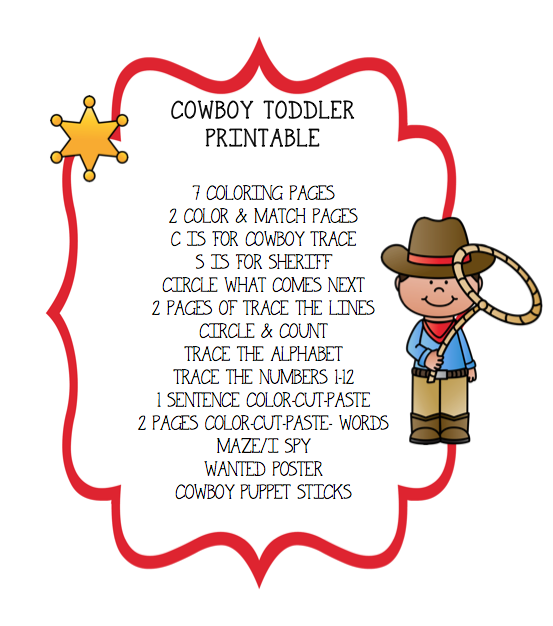 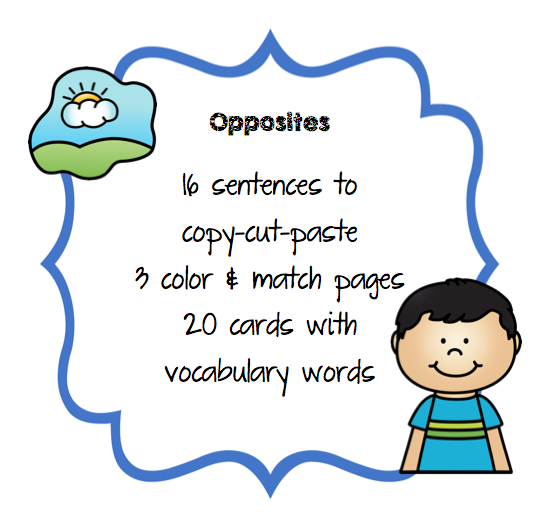 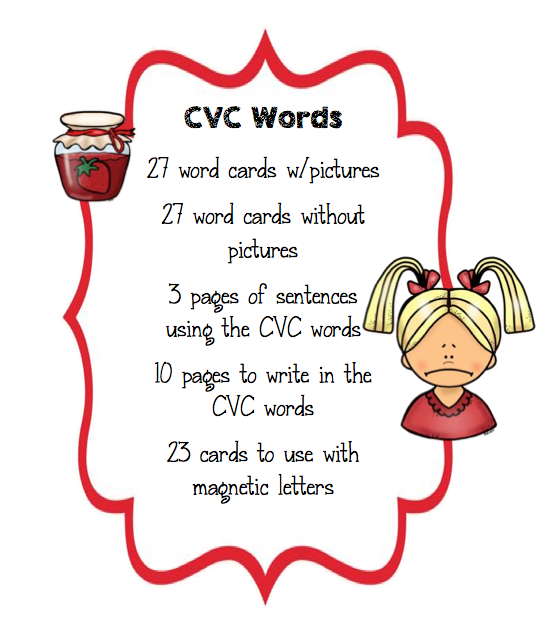 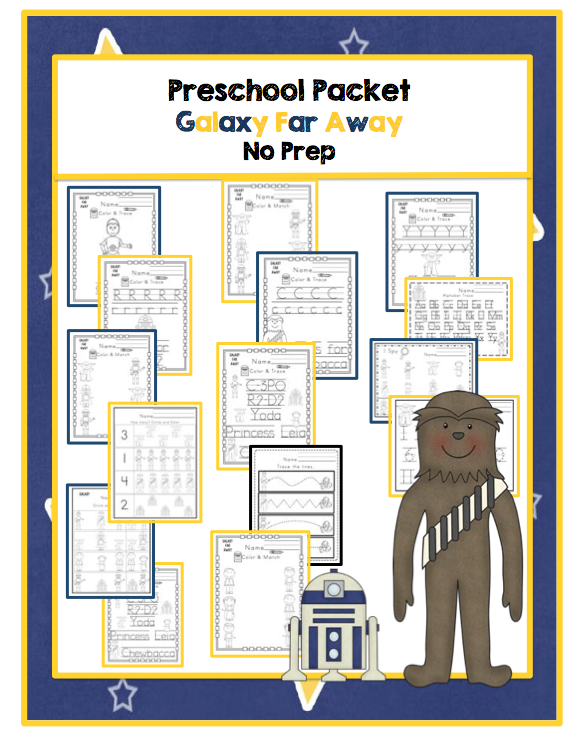 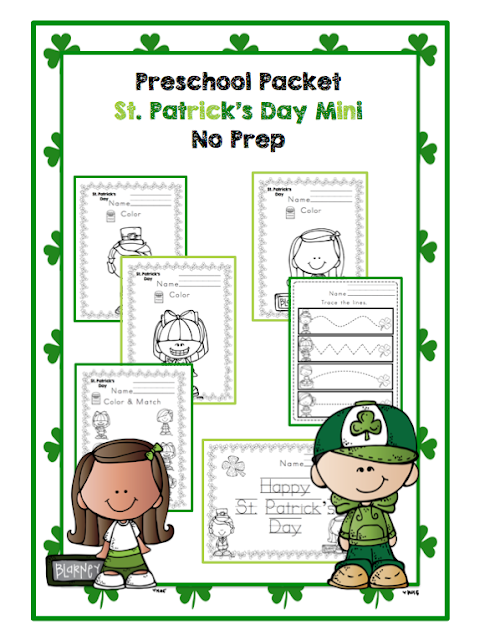 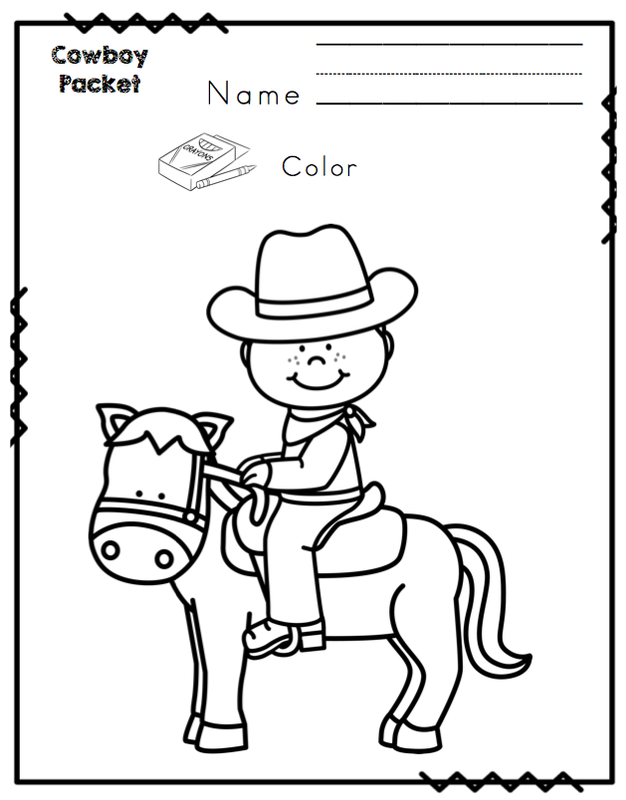 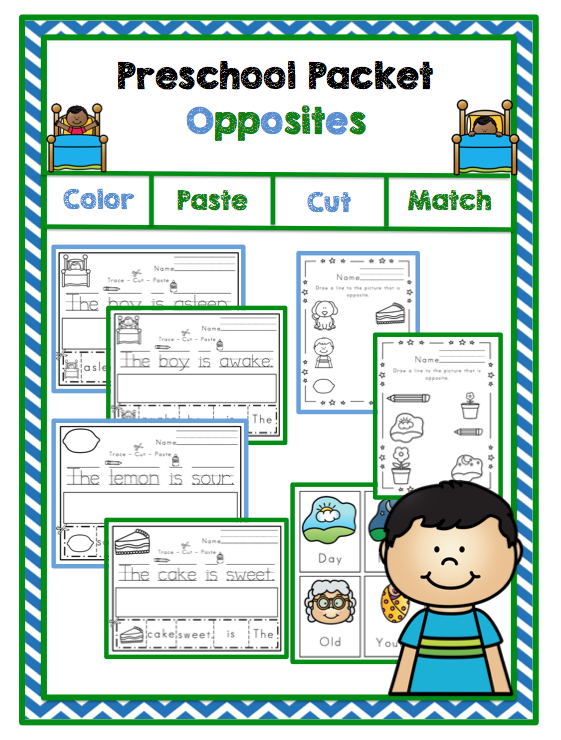 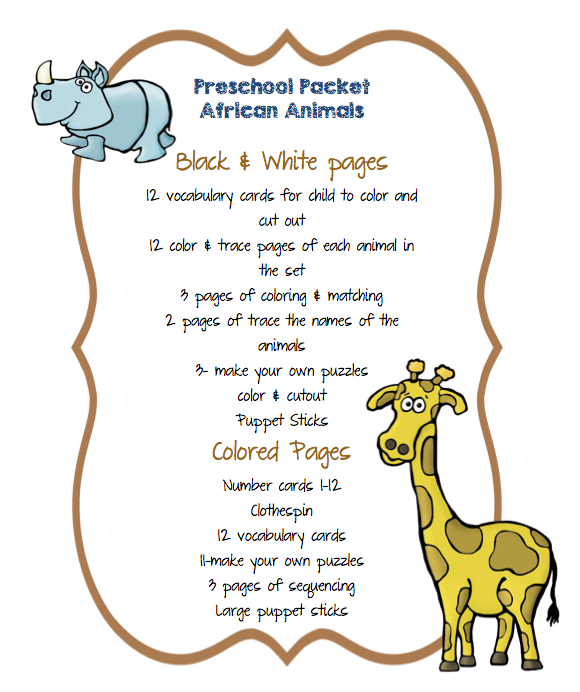 The printables are currently on sale at Fun Printables for Preschoolers. 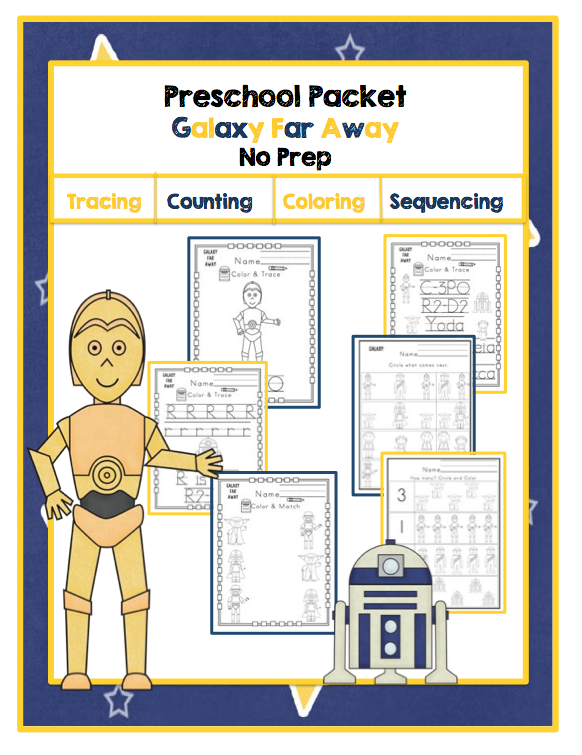 This book is beautifully done, artwork is fantastic!